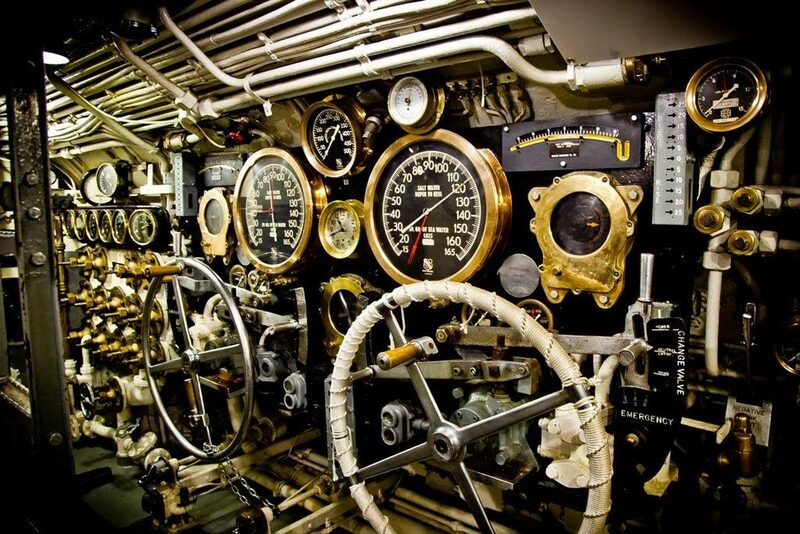 As a young military veteran, I have the best job in the world… Every day I get to work at a vintage WWII submarine, the SS-236, USS Silversides. A Gato-class sub, she is one of the most highly decorated submarines of World War II. She sits in the fresh waters of Lake Michigan in a town called Muskegon and the sub is an incredible time capsule from 1945. 30 years ago, a small group of Muskegon, Michigan residents set out to rescue a WW2 submarine that was rotting away at the Navy Pier in Chicago. Their mission was successful. 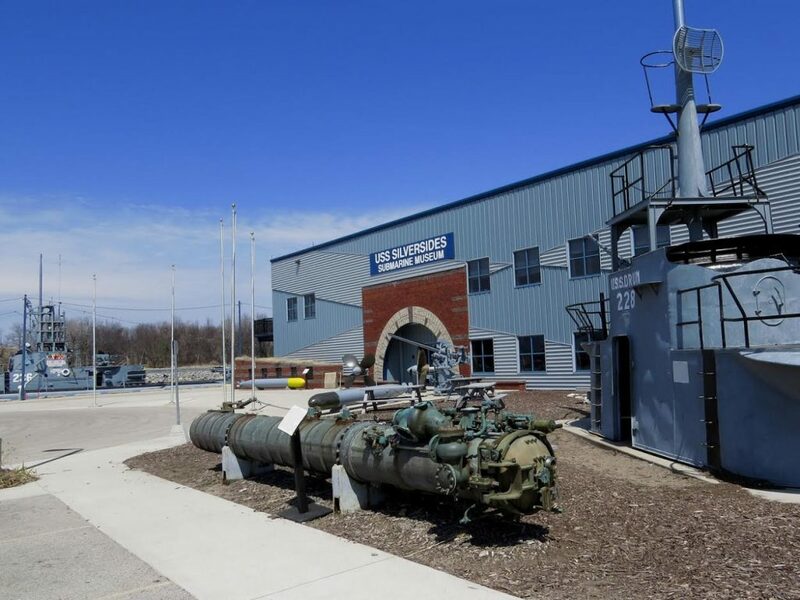 The USS Silversides Submarine Museum is one of the most incredible maritime/military museums in the country and hosts two unique vessels: A Gato-Class WW2 submarine, the SS-236, USS Silversides and a 90 year-old Prohibition-Era Coast Guard Cutter, the USCGC McLane. In addition, the museum itself is a 30,000 sq ft building full of military artifacts, primarily from World War 2. Most importantly, we are NOT tax funded. We receive all of our revenue from admissions sales and donations from people passionate about preserving our military history and patriots like you. But this national treasure is in danger. Recently, due to age related factors, some of the port-side ballast tanks are slowly filling up with water; as a result, the Silversides has developed a 4 degree list to port. In other words, she is leaning to the left and will continue to do so to a greater degree as time progresses. With additional funds, we will be able to right the boat, as well as perform much needed maintenance to ensure that she survives for future generations to enjoy. This is your opportunity to help save our history. We are currently running a campaign on Facebook to raise funds to put her on an even keel, literally. Our goal is to raise $25,000 by midnight on New Year’s Eve! SHARING this info is great! Donating a couple dollars would be even better! 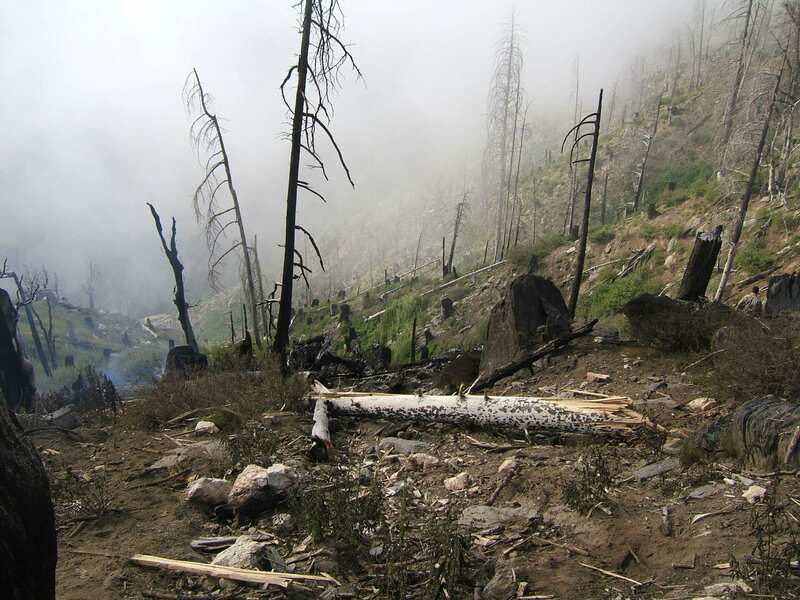 If 10,000 people donated 3 bucks, we’d surpass our target! Have a look at this link to donate and thanks in advance from the entire staff at the USS Silversides. Silversides received twelve battle stars for World War II service, and was awarded one Presidential Unit Citation for cumulative action over four patrols. She is officially credited with sinking 23 ships, the third-most of any allied World War II submarine, behind only the USS Tang and USS Tautog, according to JANAC figures. The tonnage of the ships sunk by Silversides amounted to 90,080 tons, ranking among the top five for tonnage sunk by an American submarine during the war. Judged by the Joint Army-Navy Assessment Committee (JANAC), Silversides has the most prolific combat record of any still-extant American submarine. 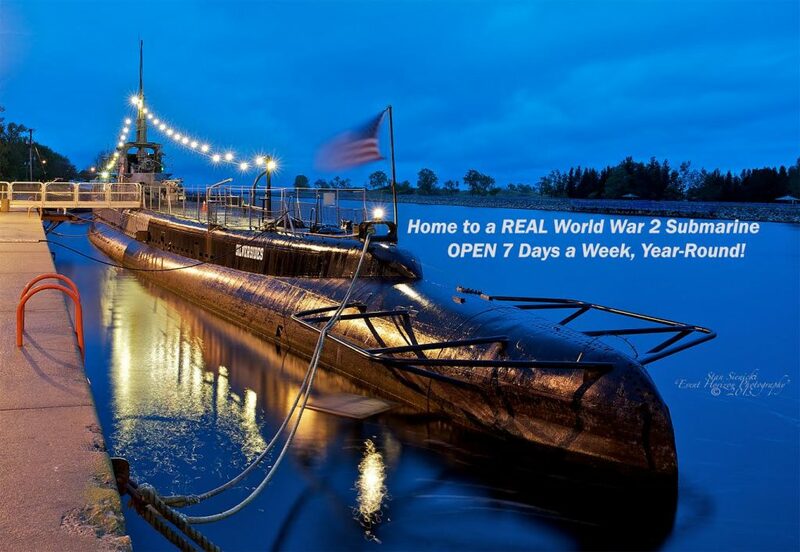 Wes O’Donnell is the Executive Director of the USS Silversides Submarine Museum and served six years in the Army Infantry as well as four years in the Air Force.